Apple never announces detailed information about power, battery capacity and other things, during their unveiling. 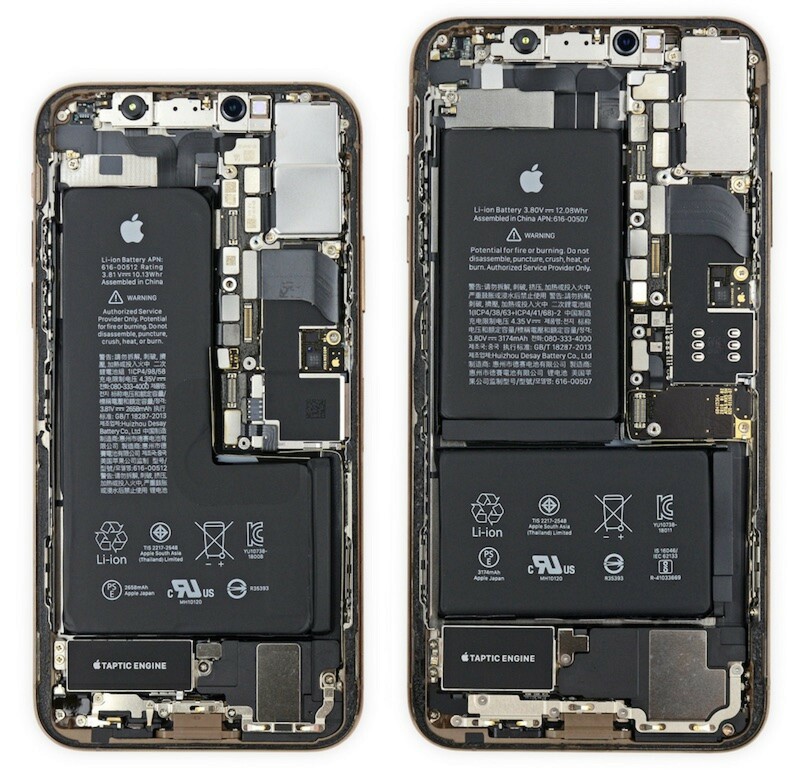 These details come out after sales begin and in vast majority of cases all of the information come from iFixit. 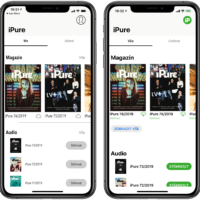 Team of people regularly takes apart to a single screw not only new iPhone, Macbook or Apple Watch, but Android devices, cars or other appliances. On their website you can find detailed manuals, videos, photographs, how step-by-step change the battery, display or upgrade the SSD. 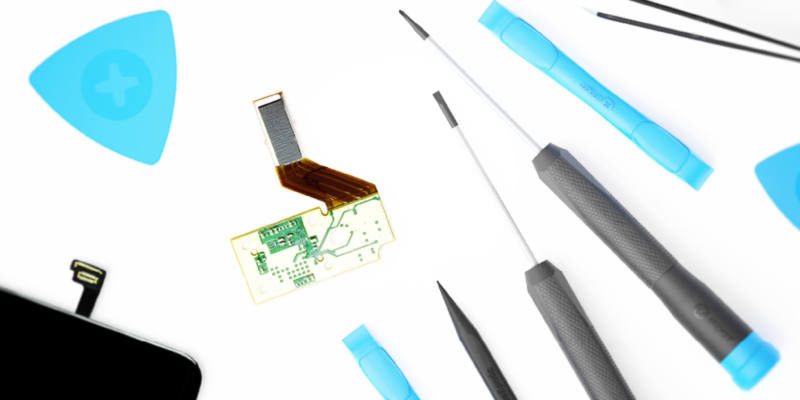 How did iFixit even come to be? What pays their bills, when they have absolutely zero advertisement on their website? When the word iFixit appears on social media, most people immediately think of guys with screwdrivers, taking apart new Apple devices. Despite that I have to ask. How did you come together and how many of you are there at the moment? iFixit started with two guys in a college dorm room back in 2003. They started out by buying up old computers, taking them apart, and then piecing them out to sell the individual components. Once people started asking them for instructions on how to install the different parts, they knew they had a solid business in the making. It wasn’t long until they started creating their own guides and making them available on the internet for free. Now, we’re the complete one-stop-shop for DIY repair. Last year, about 100 million people come to our site searching for repair help—and that number grows exponentially each year. Now, anyone can come to iFixit, search for their device, and find the corresponding repair guide, parts, tools and tutorial video. 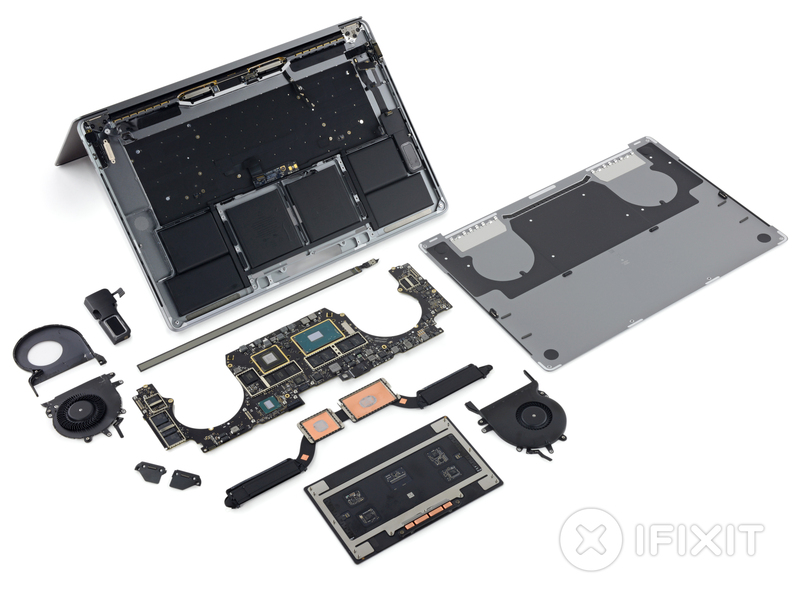 When the newest smartphone or laptop comes out, you can review our Teardowns to find out how repirable and upgradeable they are. That way, consumers interested in repairable devices can know before they buy just how repairable a device is. The world might think we’re a bunch of guys with screwdrivers, but we’ve actually got some seriously awesome women leading the charge here. Our lead teardown engineer, repair video host, and many of our department heads are women. 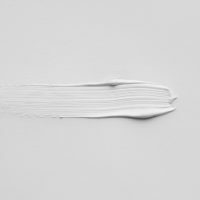 Is it possible to divulge the background of your work? I mean how do you take apart new products, if you have a professional studio and photographers, etc.? What is your main source of income? We pay the bills by selling parts and tools—so we have to sell a whole lot of screwdrivers to keep the lights on. 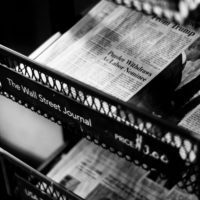 We don’t host third party ads on our site. And we will never charge people for repair guides—we’re firm believers that information should be free and easy to access by everyone! When it comes to teardowns, we almost never get devices early. We have a couple of photo studios in our headquarters and purchase devices straight from the manufacturer just like everyone else. 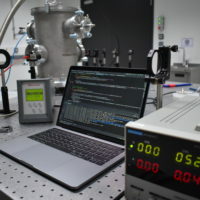 For our larger teardowns—like the Apple Watch and iPhone—we fly a small crew of our teardown engineers to Australia just to beat the international dateline. 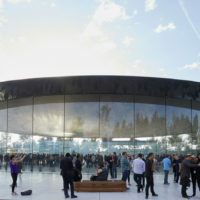 After purchasing the devices from the Apple store, they then take apart the device and document the whole thing in photographs while the rest of the team does the technical analysis from our headquarters in California. What is your mission, actually? Our mission is to teach the world how to fix everything. A lofty goal (we know) but we’re slowly chipping away at it. We do a lot of work behind the scenes to eliminate legislative barriers that thwart consumer-repair. And that’s why we offer thousands of free repair guides on our site and sell specialty parts and tools that consumers need to fix their electronics. Do you think, that Apple should publish more technical data for their products? Or even whole manuals for device repair? Absolutely, if you buy a smartphone or laptop, you own it. It’s yours and you should be able to get it fixed however you want. Just like your car—you can take it to any repair shop, not just the dealership. Manufacturers continue to try and monopolize repair by withholding repair documentation and parts. Consumers and third party repair professionals need these resources to fix the millions devices created every year. Manufacturers like Apple and John Deere are actively lobbying against the consumer’s right to repair in our state governments as well. In all this time that you’ve been doing this, did you come across some Apple device, that would cause you unusually large wrinkles? What I mean is, it wasn’t possible to take it apart or it was otherwise complicated and difficult? We have a harder time with devices from other manufacturers. Take the Microsoft Surface Laptop 2 for example. We’ve given it a 0/10 for repairability two years in a row. Were you ever contacted by anyone at Apple with an offer of collaboration, or on the other hand, did they want you to stop your activity? 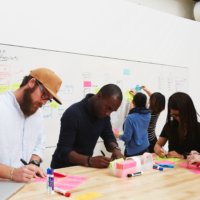 Manufacturers don’t typically reach out for collaboration. But more recently, we’ve had a couple of them ask us for help on how to make their products more repairable. That’s great—the biggest impact we’ll have on eliminating e-waste is to keep our e-stuff around for as long as possible. If manufacturers are on board to design more repairable products, that’s a huge win. More specifically, has been a huge proponent for repair. They publish all of their repair guides and often consult us for how to make their products more durable. 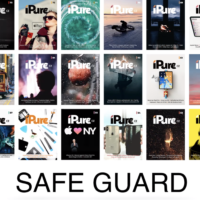 Did you ever come across a parameter that you didn’t want to make public, in order to not harm Apple? No, we share as much information about the device as we can to the public. On your website its possible to find repair manuals even outside of the Apple world, for example for cars, cameras or various tablets. Will we ever get manuals for home appliances as well? You can search for repair guides for just about anything on our site. Laptops, cars, washing machines, toys, and even toilets! You can also create your own repair guide. No one knows how to fix everything, but everyone knows how to fix something, which is why we’re building our global online repair community. 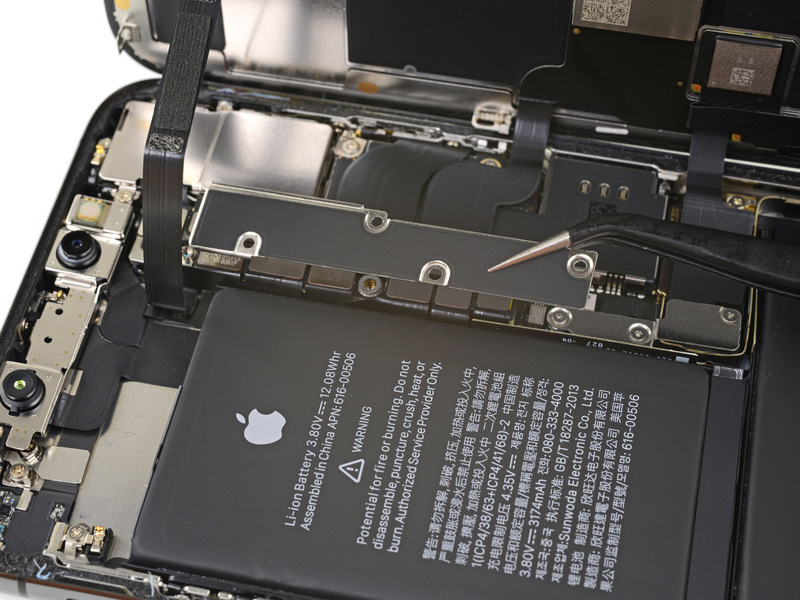 In the United States, we also advocate for Right To Repair Laws that would require manufacturers to provide repair manuals and spare parts to consumers. Legislation has been introduced in 18 different states so far and we’re working hard to get them passed. You can learn more about our advocacy work at iFixit.org and Repair.org. What kinds of manuals are the most popular and most searched for? I’m guessing, that it’ll be about iPhone battery replacement or a screen repair. Am I right? Yes, smartphone batteries and screens are our most popular, but you’d be surprised by the other popular guides. This coffee grinder repair guide is also one of the most frequently used guides. I presume, you follow what goes on in Apple world. 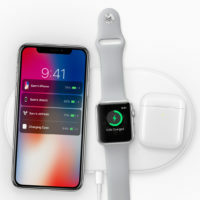 What’s your opinion on new iPhones and Apple Watch, not only from a technological perspective. Do you like them? 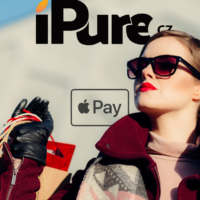 Do you have any product, that’s close to your heart? We don’t get to use the devices too much before tearing them down, so we don’t always get to enjoy all the new features. Most of our staff uses 2012 MacBook Pros and most of our staff uses iPhones. We love our devices and just want them to last! 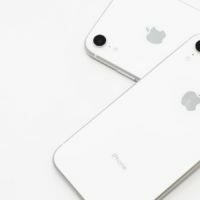 Overall, iPhones tend to be easier to repair than other android phones because the form factor hasn’t changed much over the years. 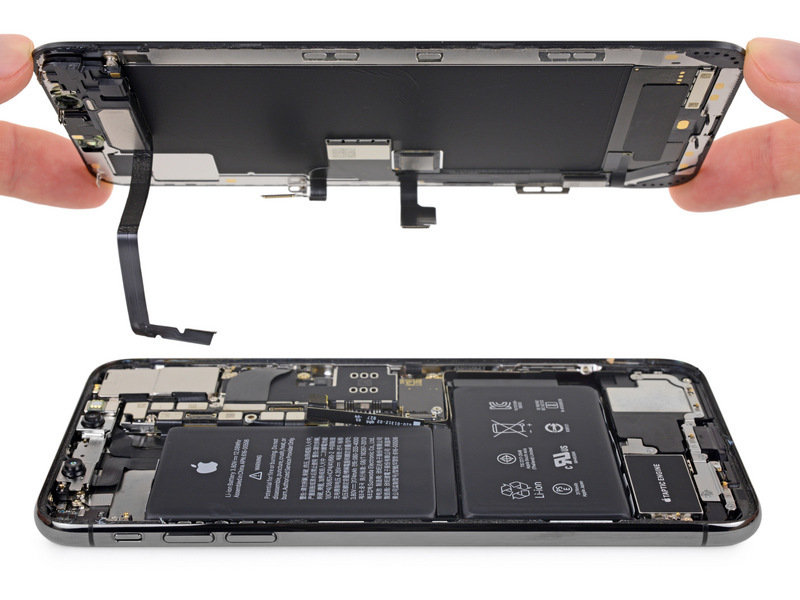 iPhones open from the front, allowing easy access to the display and battery for repairs. On a Samsung Galaxy Phone for example, you have to start from the back and remove all of the internal components just to replace the screen. If you could influence what Apple introduces or makes, what would it be? 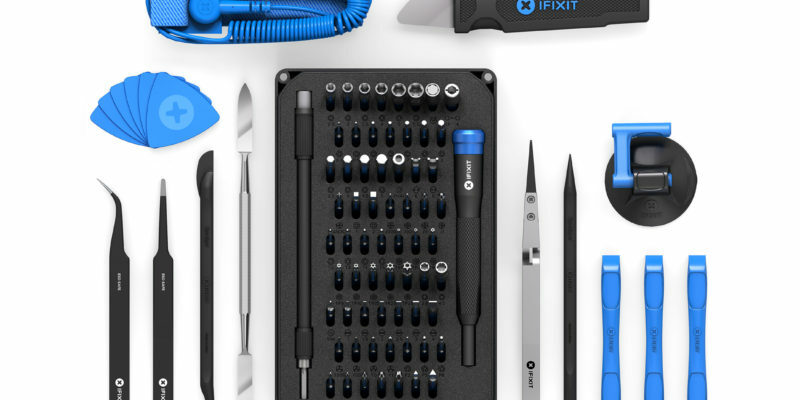 In recent years the iFixit community is growing larger. 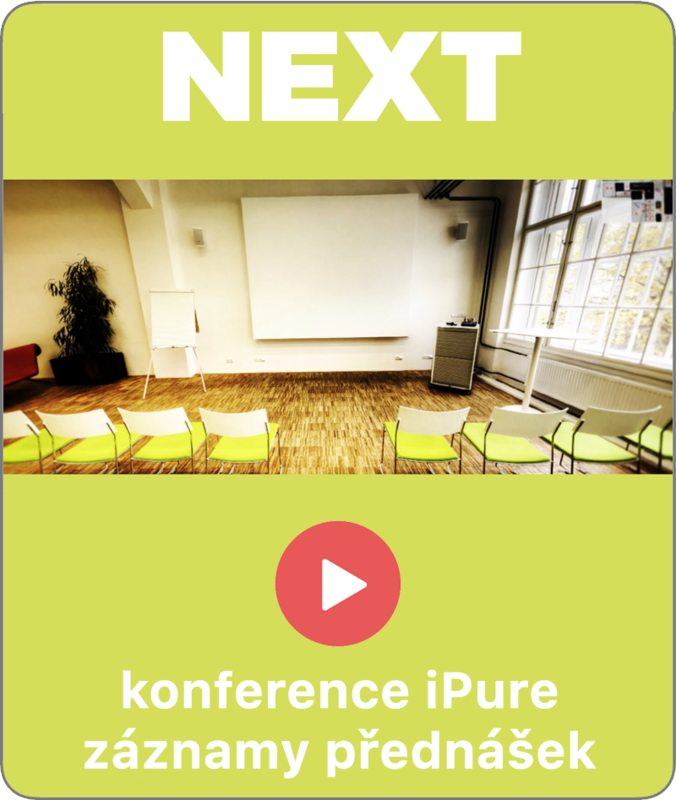 Do you have any further plans for the future? We’re working hard to be the highest quality repair parts and tools sellers in the market and the largest online repository for repair guides. We’re going to do that by making repair possible for everyone and building a community of people who share their repair knowledge and advocate for the consumers right to repair the things they own. 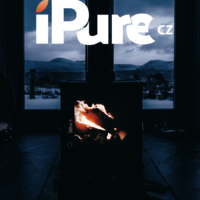 Tento příspěvek byl publikován v Magazín a označen Guide, iFixit, interview, iPad, iPhone, iPure, Mac, Magazine, Repair. Záložka trvalý odkaz.